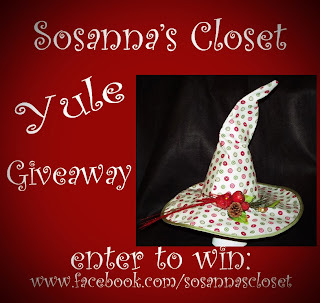 Pagan Blog Project 2013 - Y is for Yummy Yule Log & Yule Giveaway! Too many of us the term "Yule Log" refers to a tasty rolled cake usually made with chocolate and a rich cream inside that is amazingly tasty. I make a yule log out of pumpkin flavored cake with a cream cheese frosting that is completely to die for. I've been known to sell a few of these around this time of year. 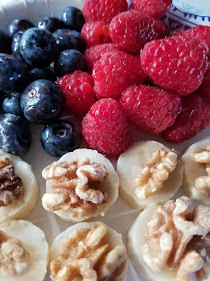 For this week's Pagan Blog Project, I thought I'd share my recipe for the Yule Log I make. Mix the roll ingredients except nuts. Then roll it back up. Easy peasy, hope you enjoy! 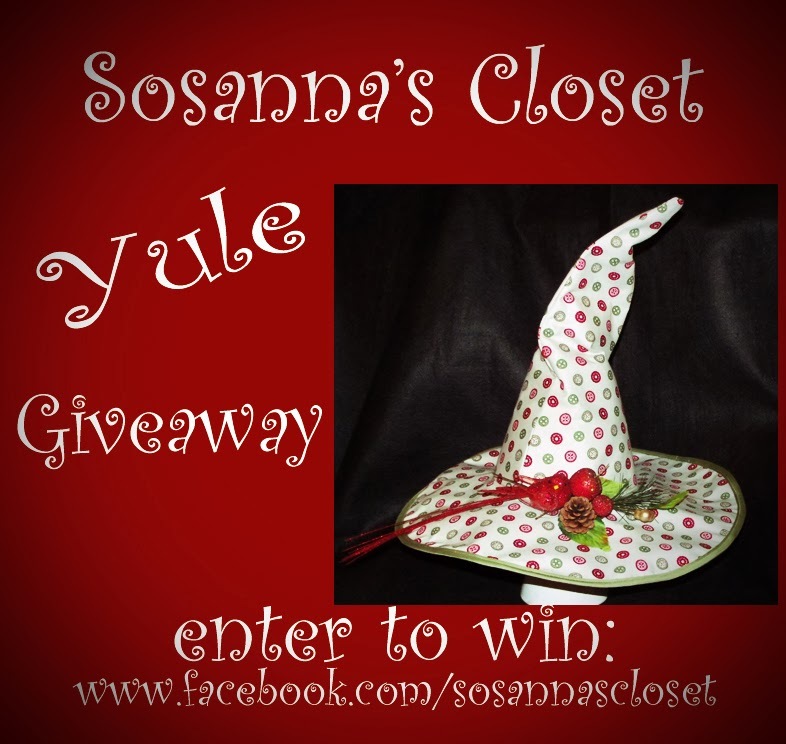 Finally be sure to register for my OOAK Limited Edition Yule Witchy Scrunch Hat Giveaway. 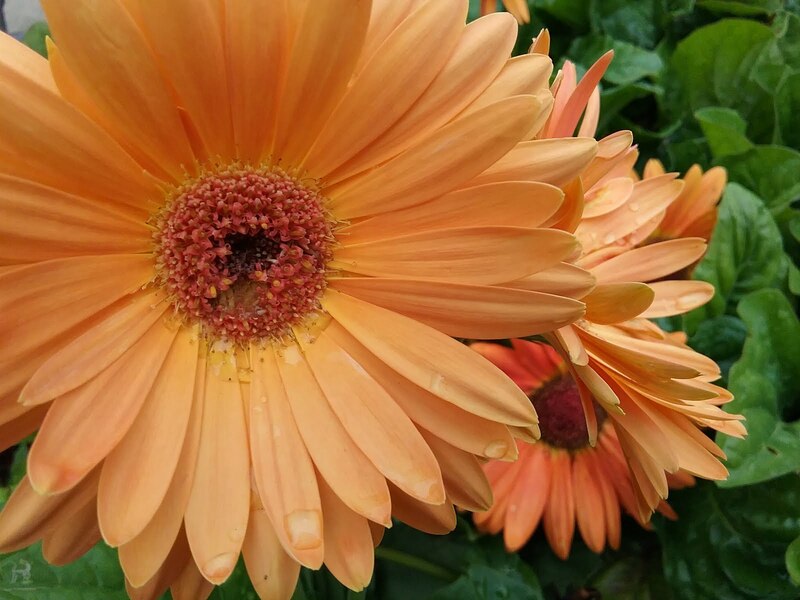 You'll find all the details here!